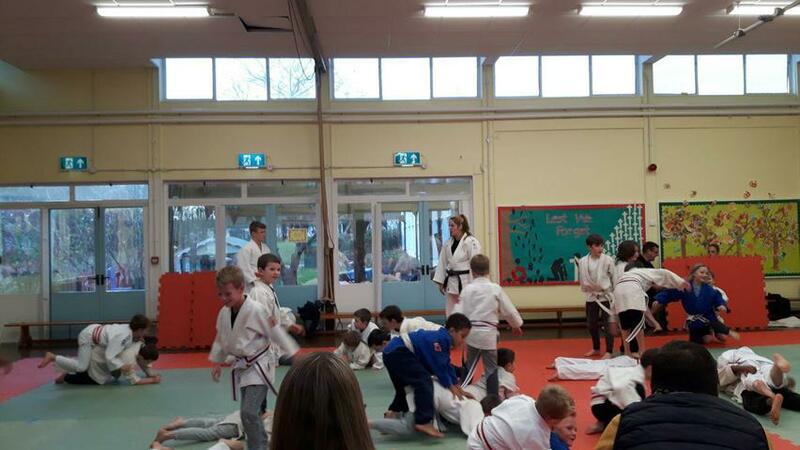 We are Professional Judo Coaches and have been running Judo Clubs in local schools for many years. 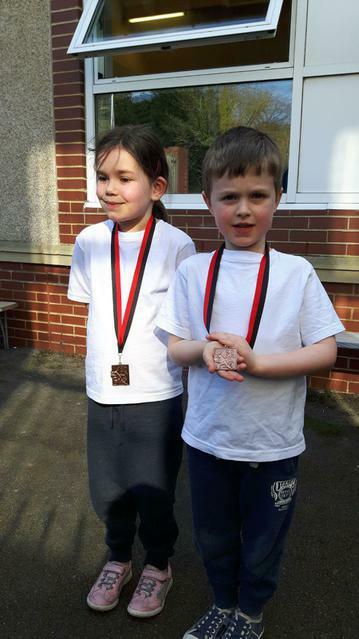 They have been a great success. 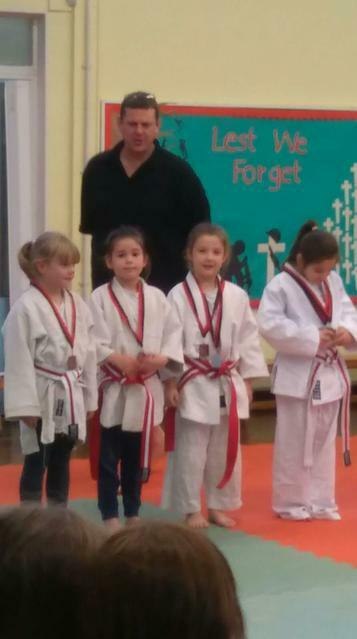 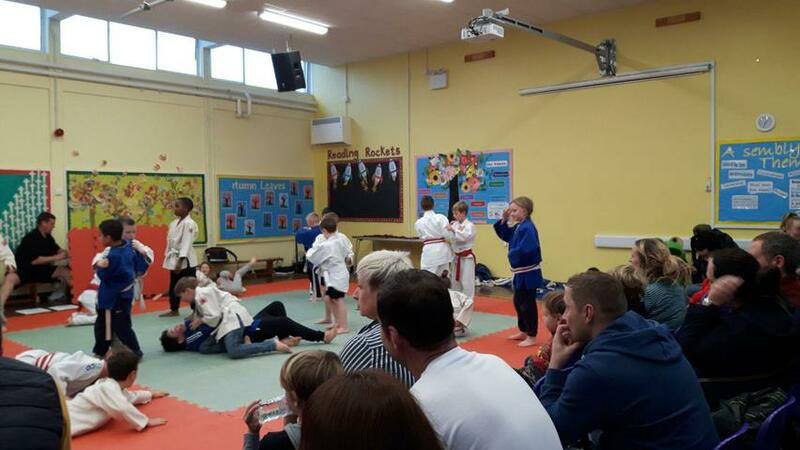 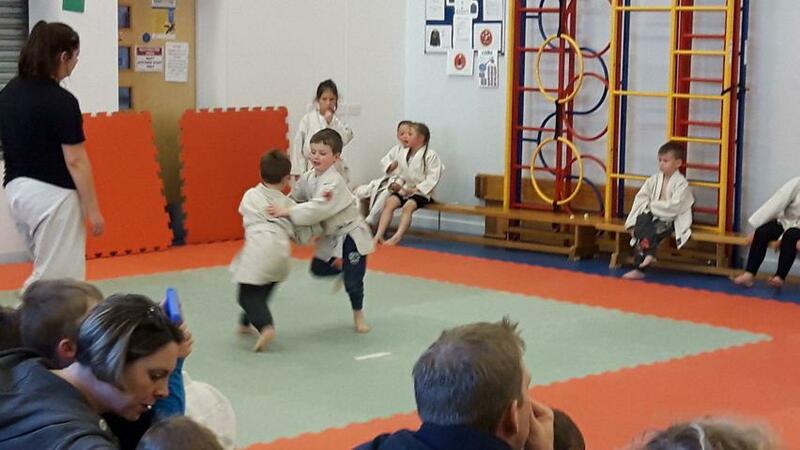 Children who have attended have attained various grades and coloured belts and participated in fun and friendly competitions. 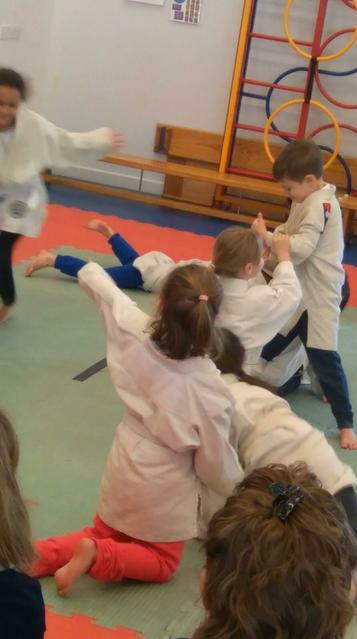 Judo is a fun and safe sport suitable for people of all ages. 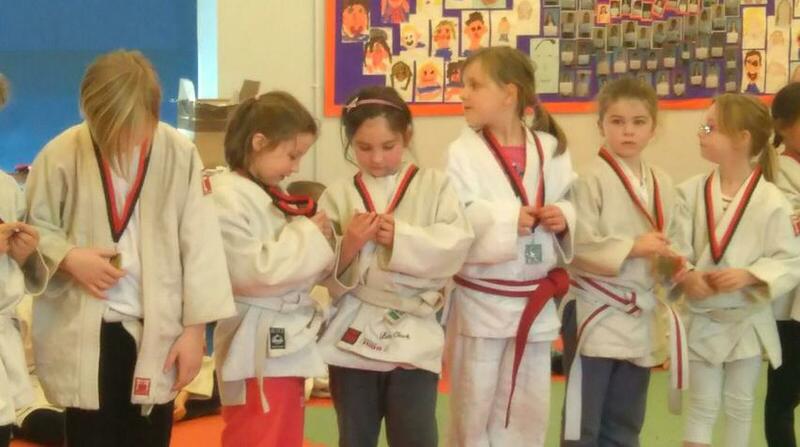 Besides being an excellent way to keep fit, students will learn about discipline, cleanliness, etiquette and about good sportsmanship and respect for others. 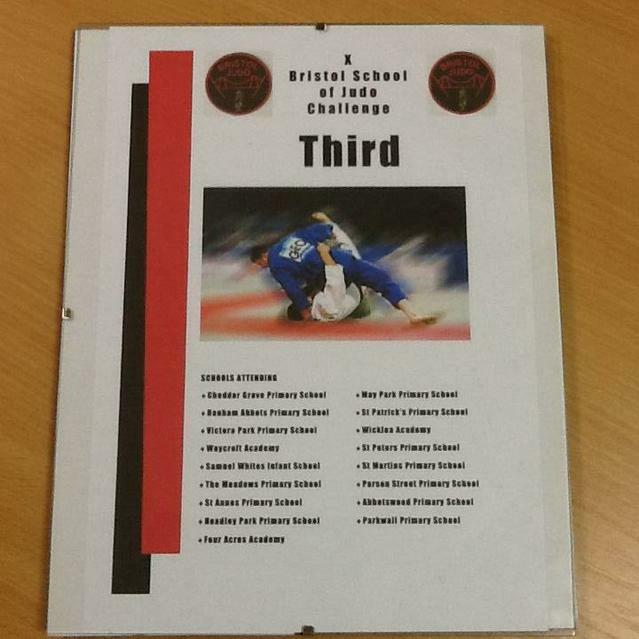 In December, our judo club competed against 16 other schools and amazingly came third place!! 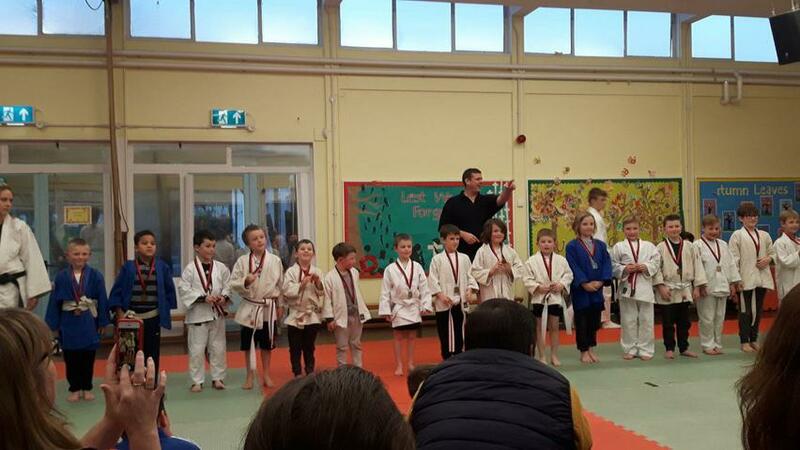 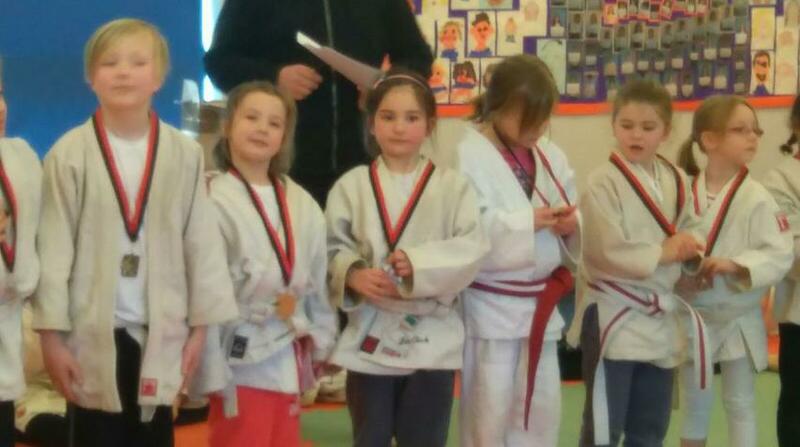 Well done St Anne's Infants judo club!